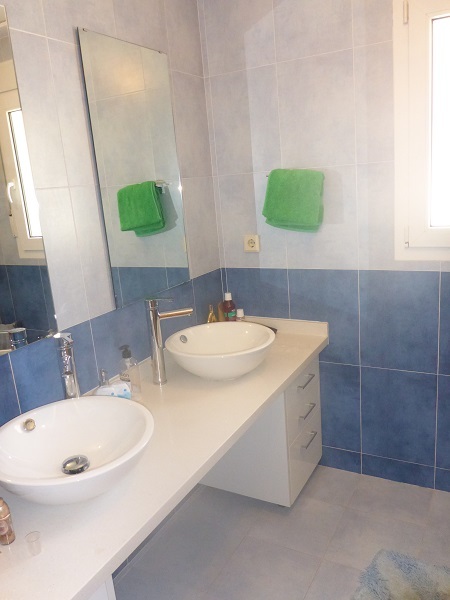 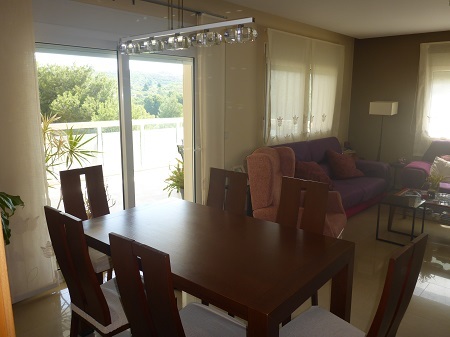 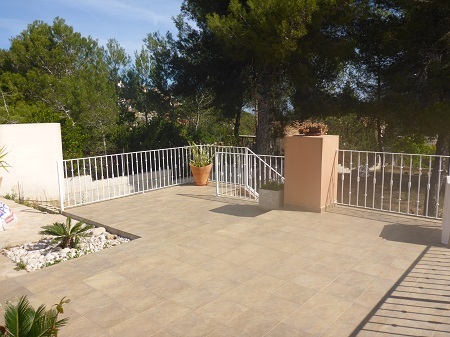 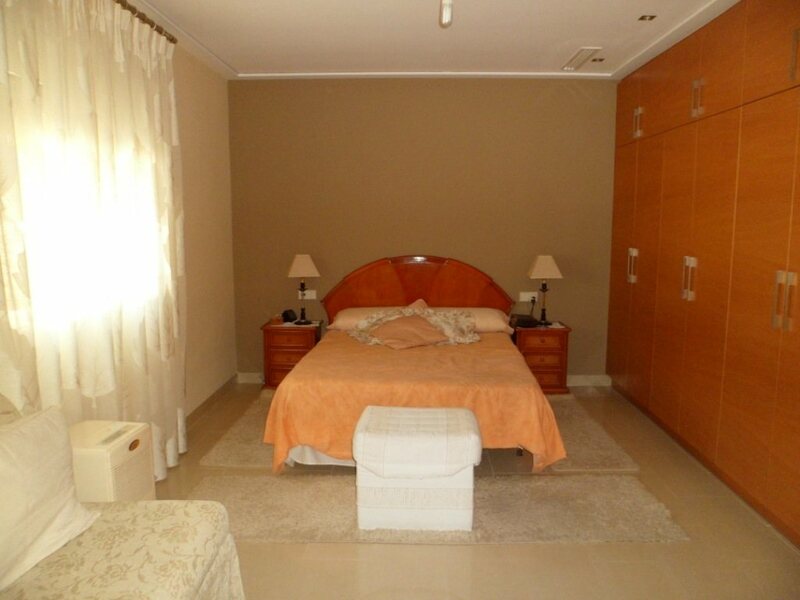 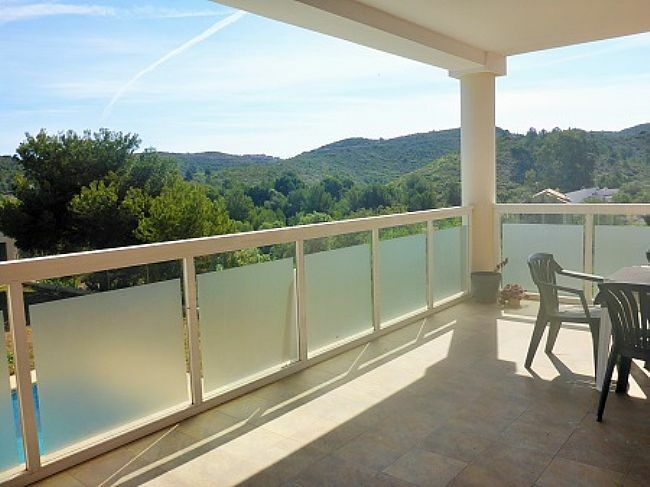 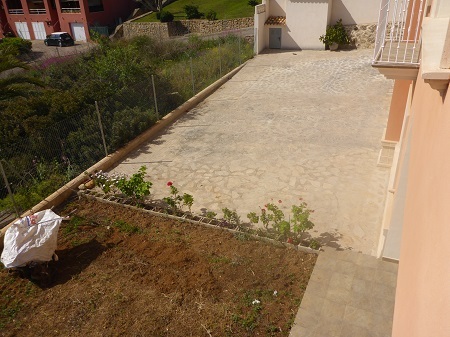 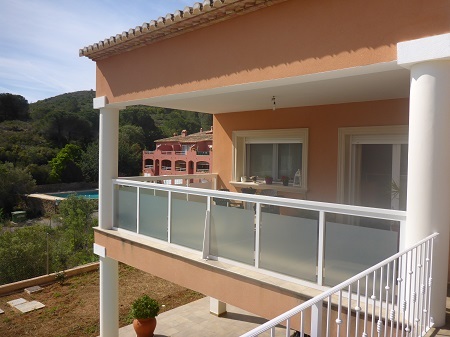 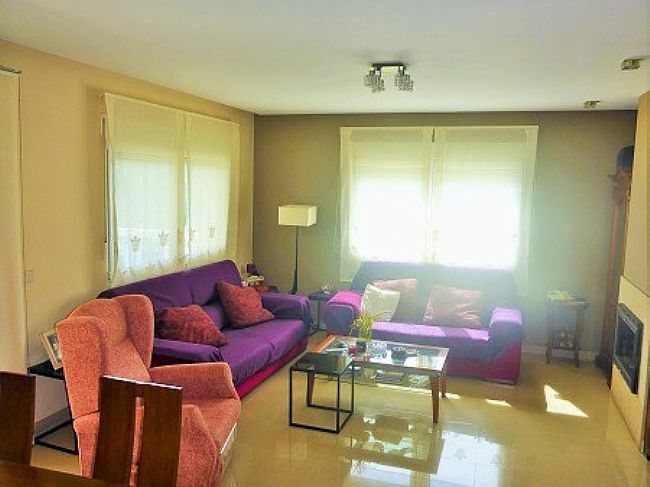 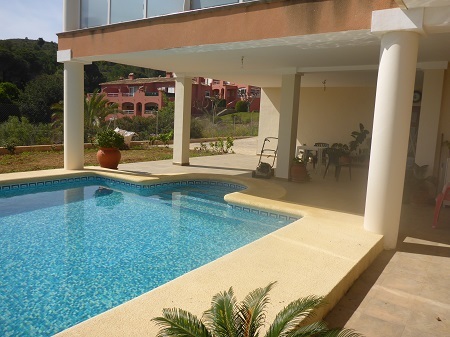 VP29 Villa For Sale in Denia with 5 Bedrooms close to Las Rotas area - Abbey Properties S.L. 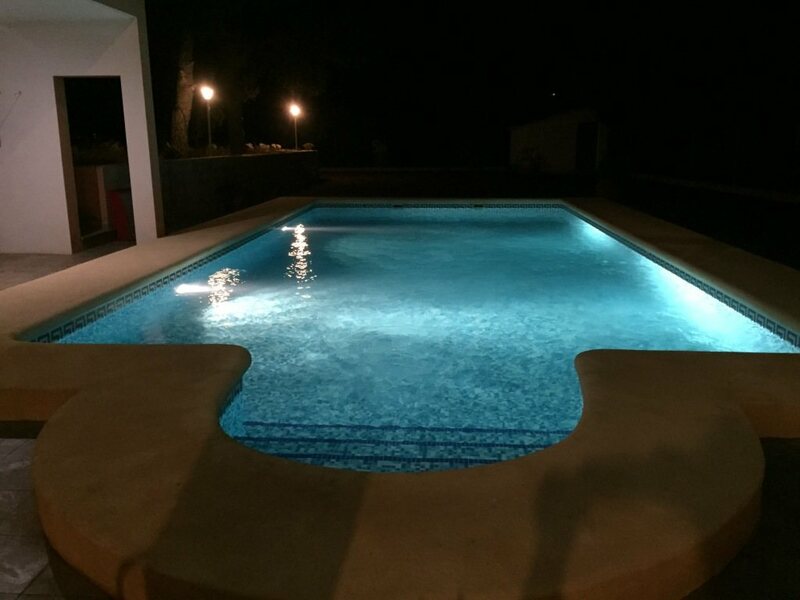 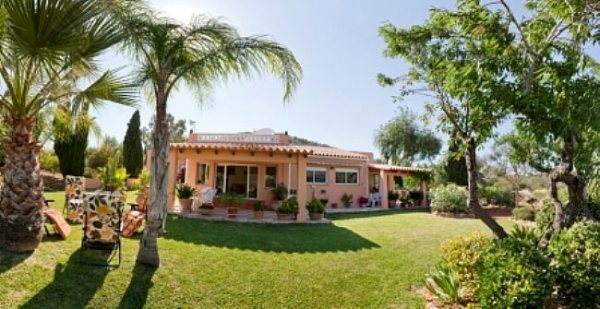 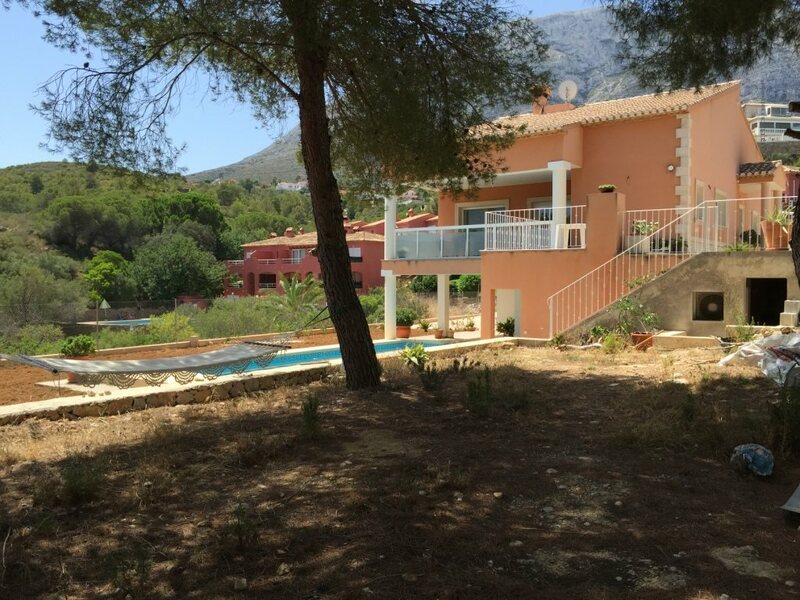 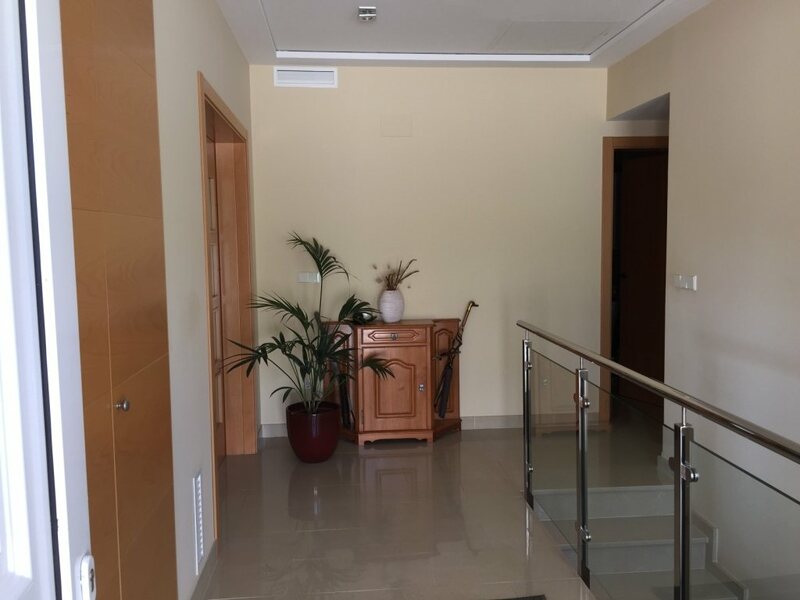 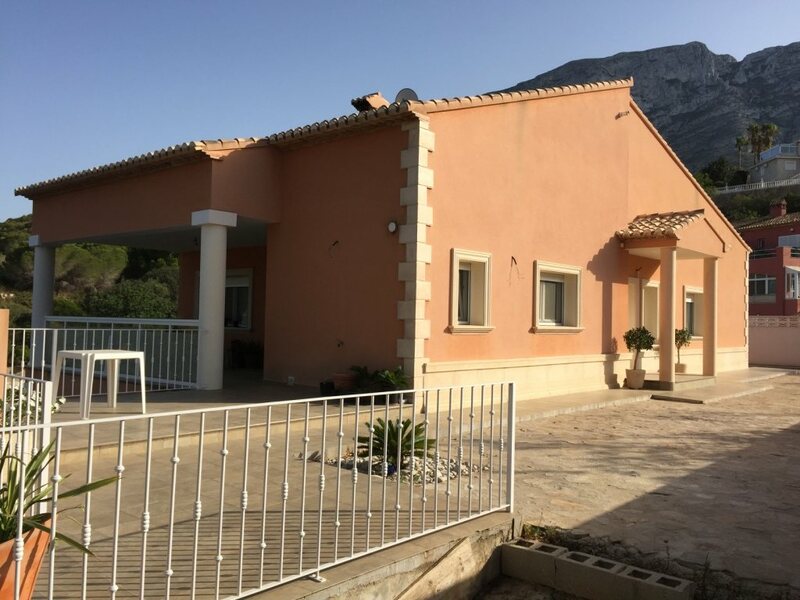 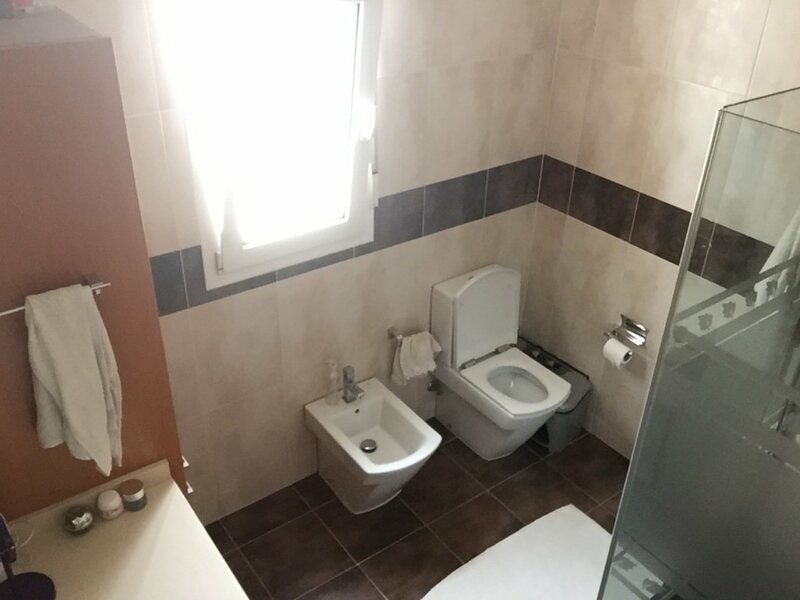 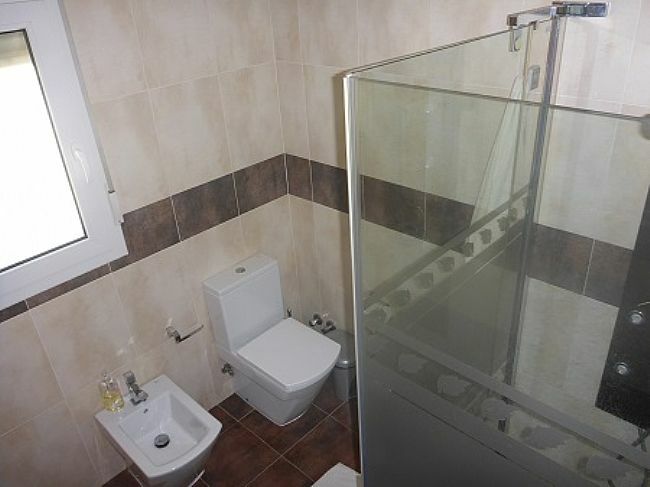 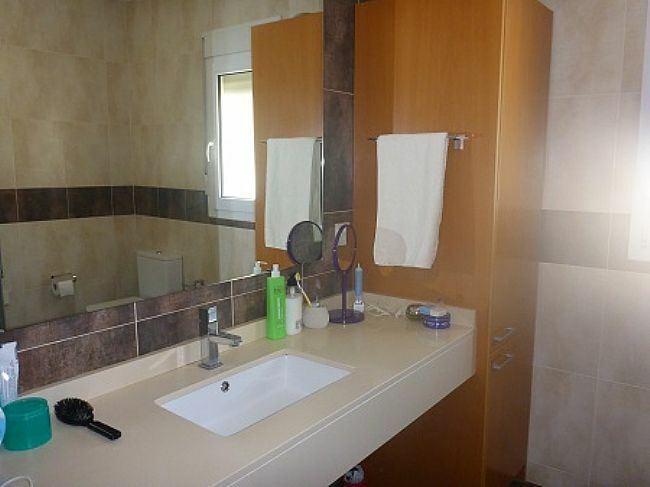 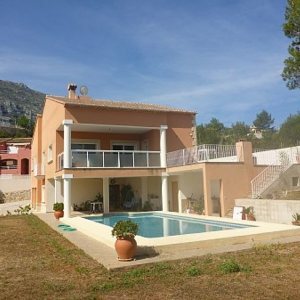 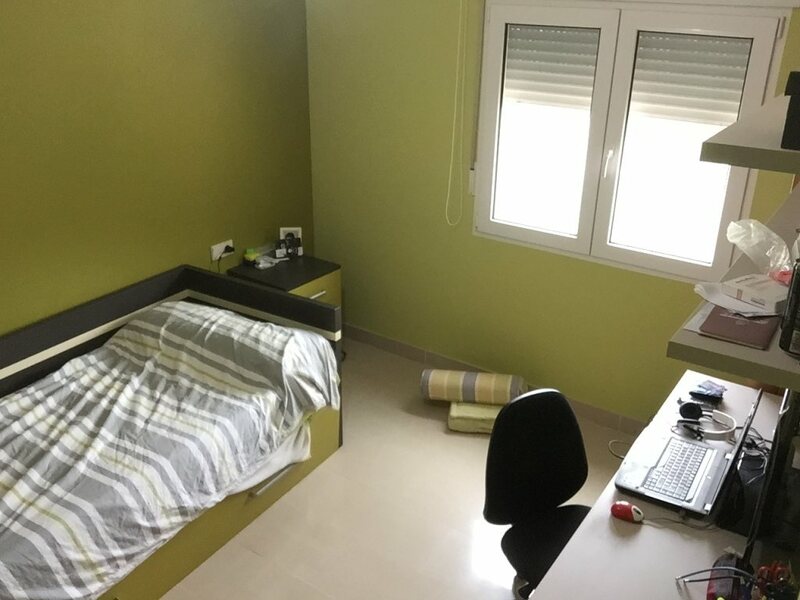 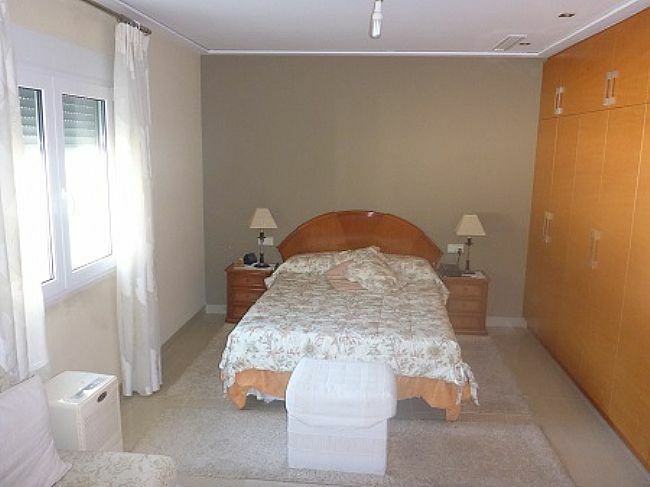 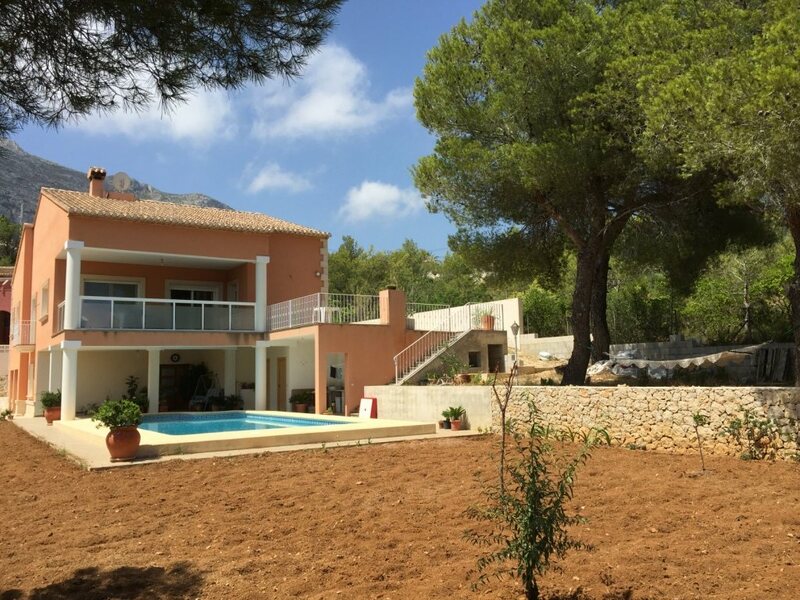 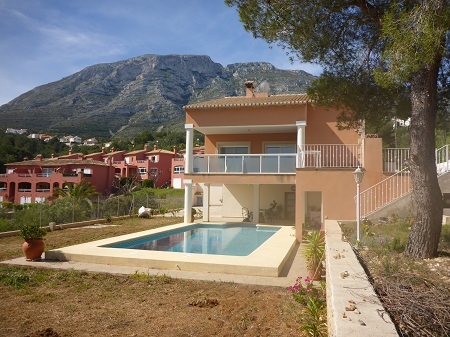 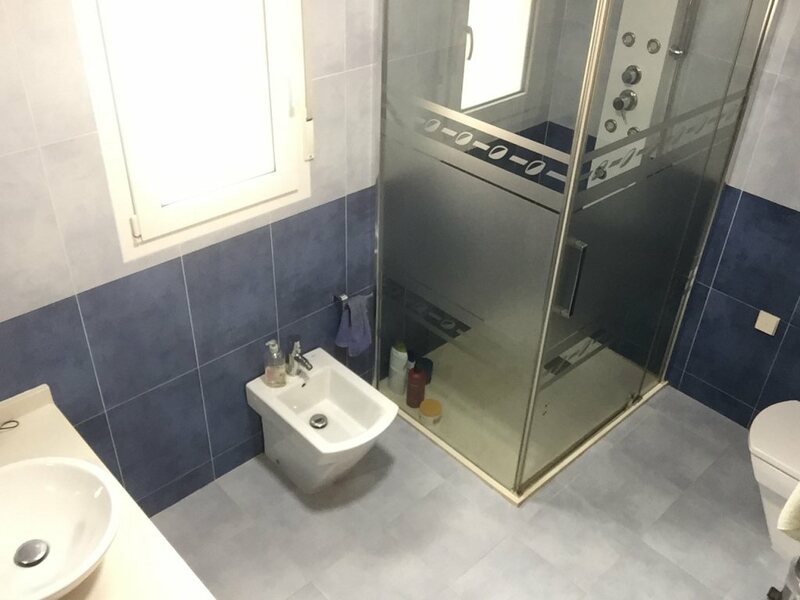 Villa for sale in Denia, on the Coast of Alicante, the property consists of 5 bedrooms , ample rooms and living area, nice pool area and garden, in Las Rotas very close to the sea. 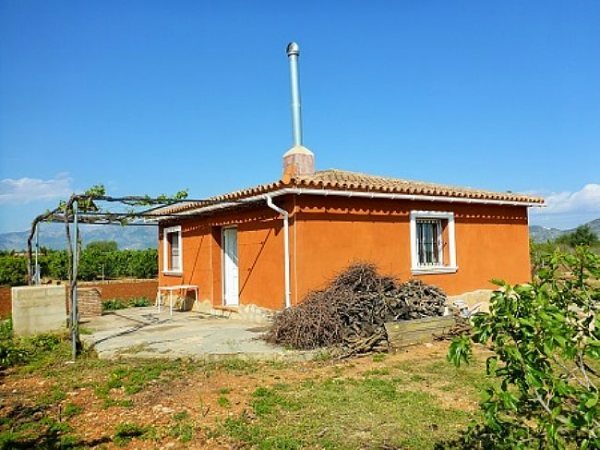 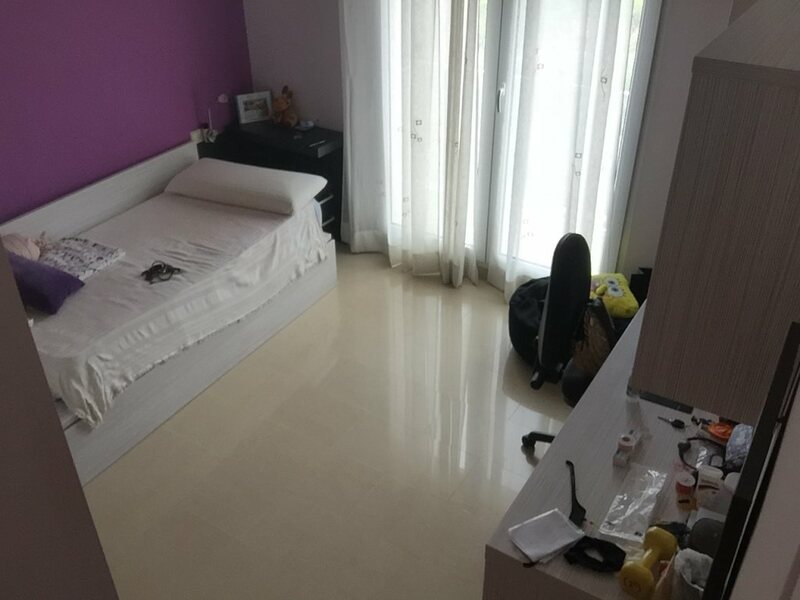 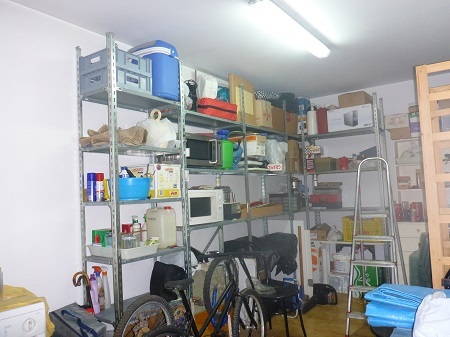 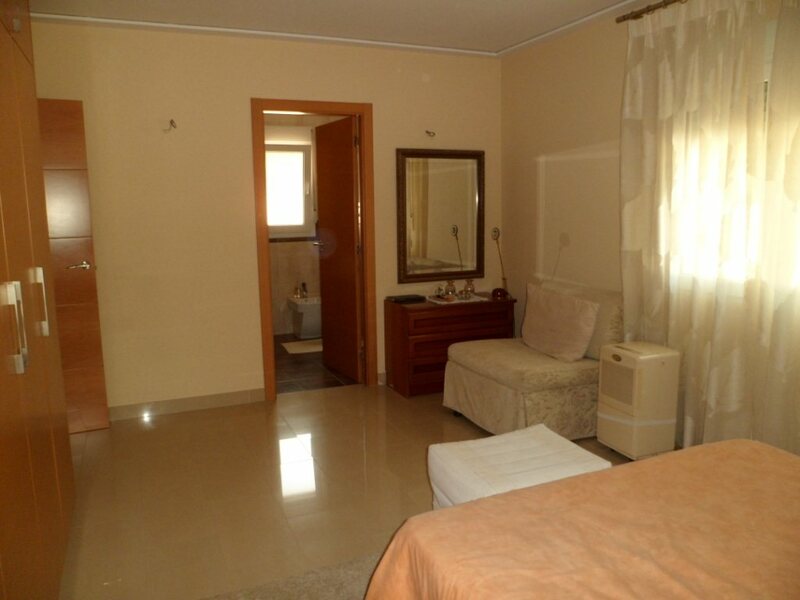 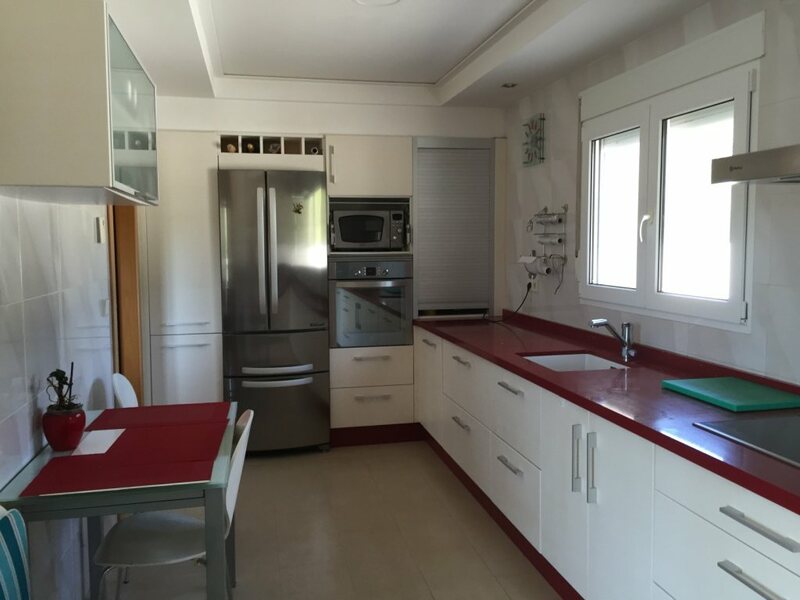 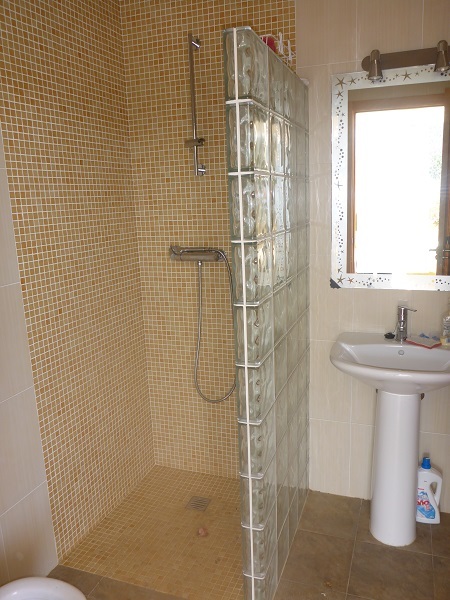 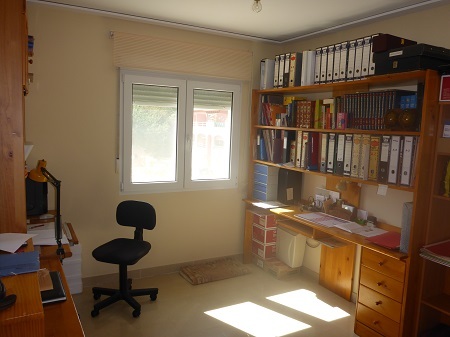 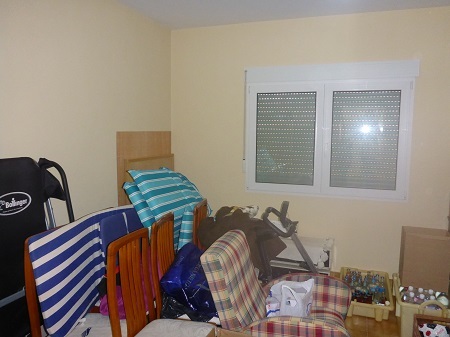 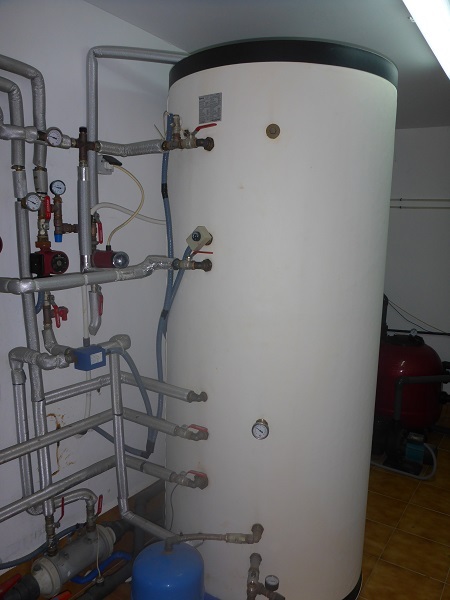 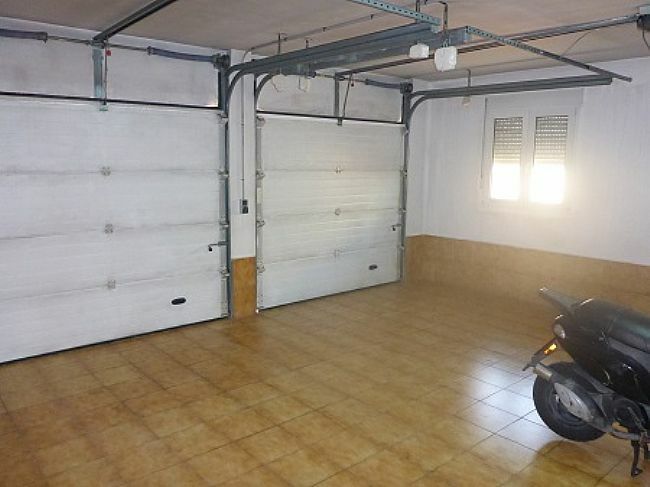 Small country house for sale in Beniarbeig. 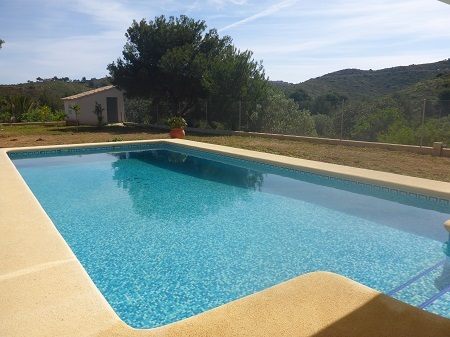 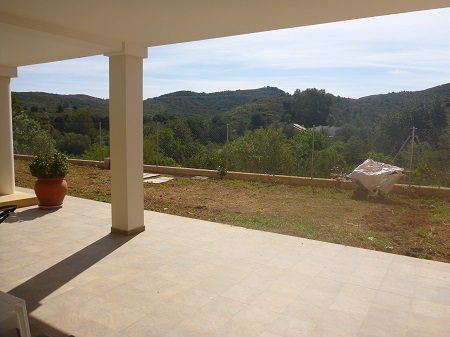 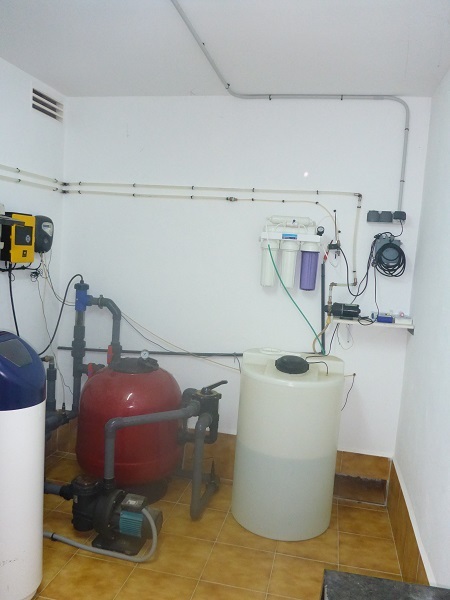 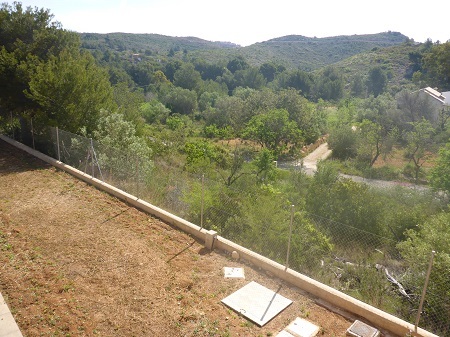 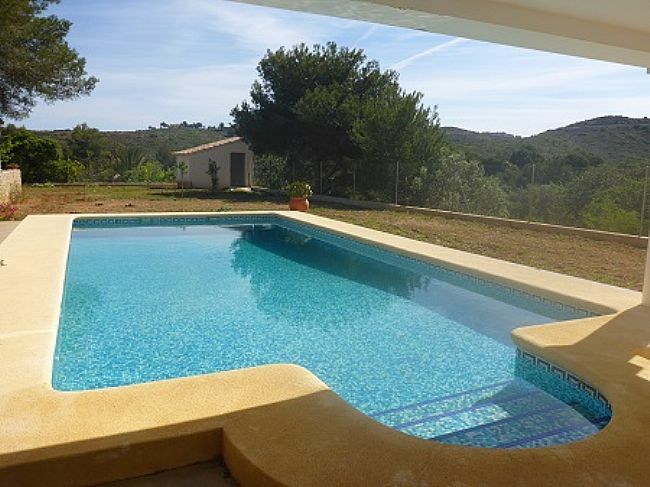 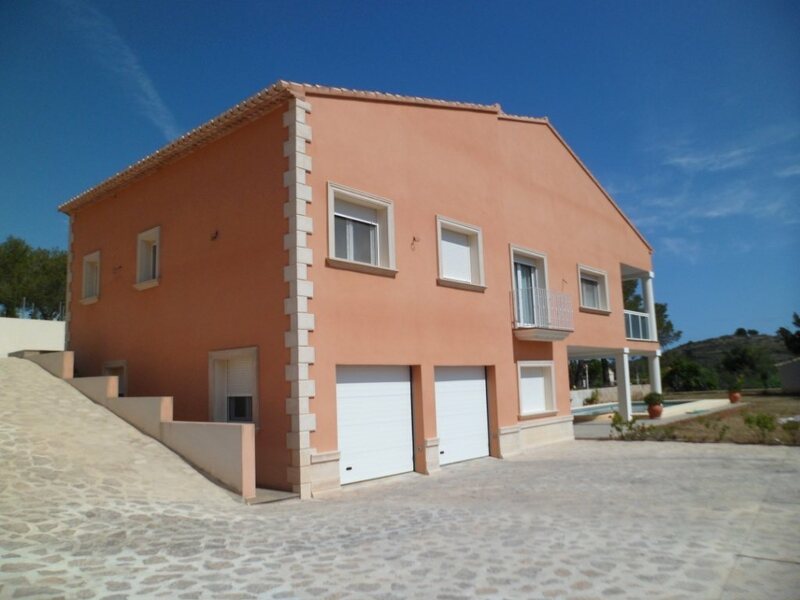 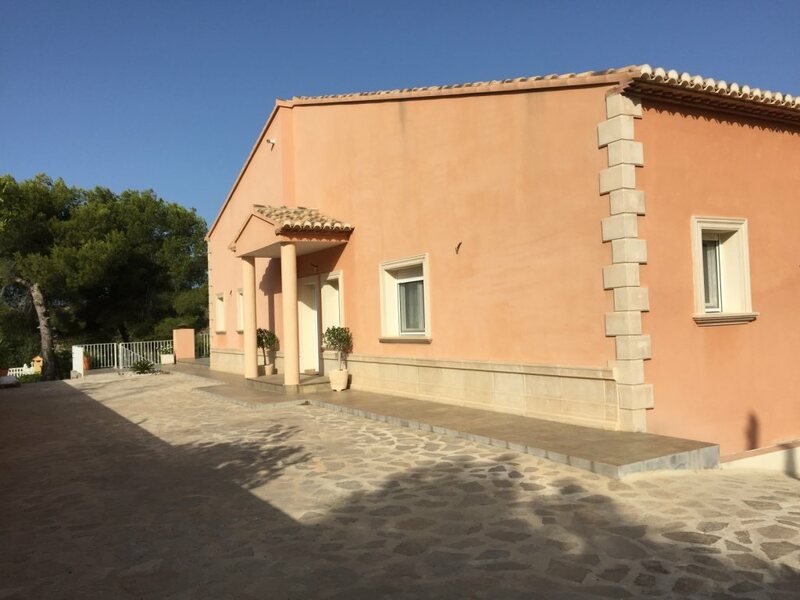 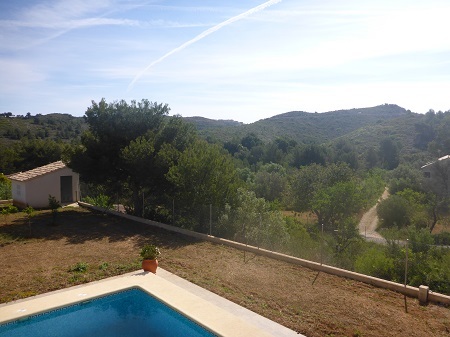 Spanish Finca for sale near La Sella Golf, Denia.